Han Kang’s ‘The White Book’ shortlisted for 2018 Man Booker Prize. April. 14, 2018 09:58. teller@donga.com. 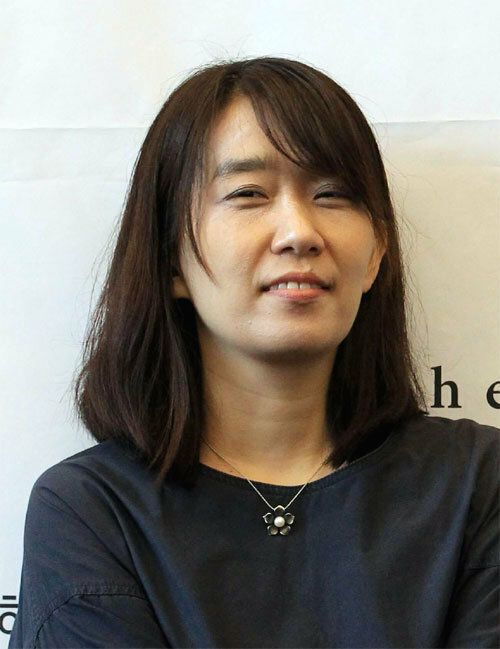 “The White Book” by Korean novelist Han Kang has become one of the finalists of the Man Booker International Prize. Attention is focusing on whether Han, the winner of the 2016 Man Booker prize with her book “The Vegetarian,” will be able to receive the prestigious prize once again. The Man Booker International Prize organizing committee announced the six finalists that include “The White Book” by Han Kang on Thursday. The novel has been shortlisted from 108 entries for the 2018 prize, elevating the possibility of her winning the prize anew. A novelist can win the Man Booker prize multiple times because it is accorded to literary works rather than novelists. The Man Booker International Prize is considered one of the three major literary awards along with the Nobel Prize in literature and the Concourse Award in France, and enjoys prestige on par with the Nobel Prize in literature in regions where English is the most common language. The novel is a compilation of short stories about white stuffs in the world including a baby’s quilt, salt, snow, the moon and rice. The novel represents a reflection on life and death along the border between novels and poems, which includes a story about the novelist’s own elder sister who died soon after birth. The organizing committee said that Han’s novel is about condolence and resurrection and the strength of human spirit, adding that it explores delicacy, beauty and oddness of life. The novel, which was published in Korea in May 2016, was translated by Deborah Smith, the translator of ”The Vegetarian,” into English before being published in November last year. The book has made sensation in the United Kingdom, and was named “The 2017 Book of the Year” by the Guardian. “I have never expected that such a book of experimentalism would become one of the finalists, which is quite surprising in a positive way,” Han wrote in the Man Booker prize’s website when the book passed the first round of screening. The prize winner will be announced at an official dinner that will take place on May 22, and 50,000 pounds (71,000 U.S. dollars) will be awarded to the winning author and the translator.